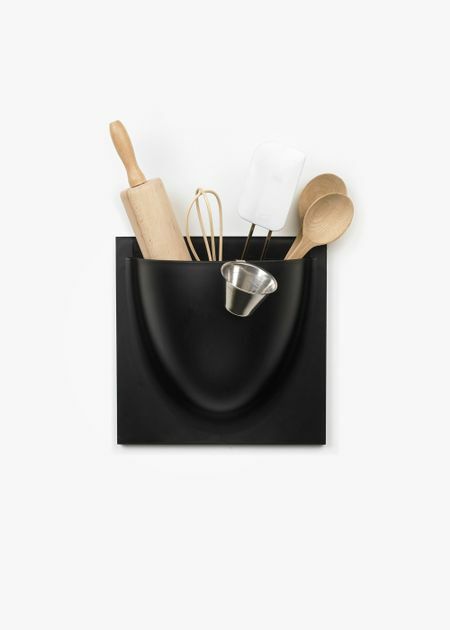 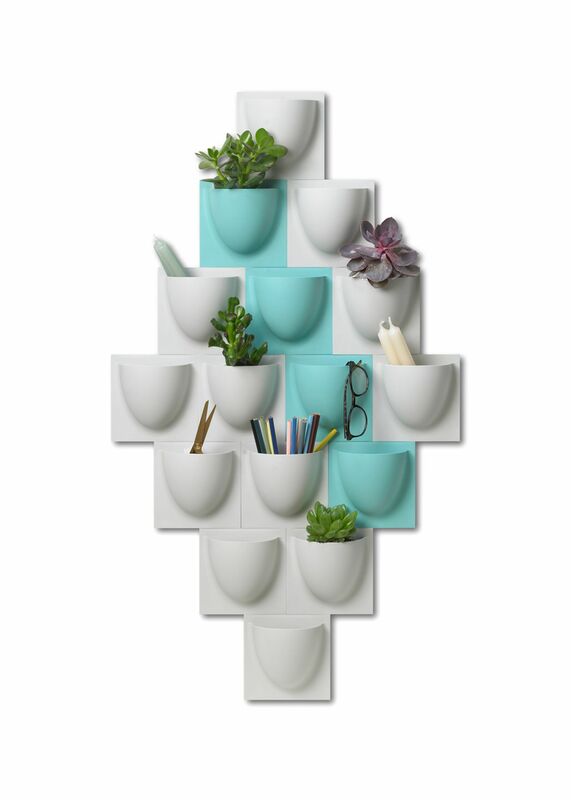 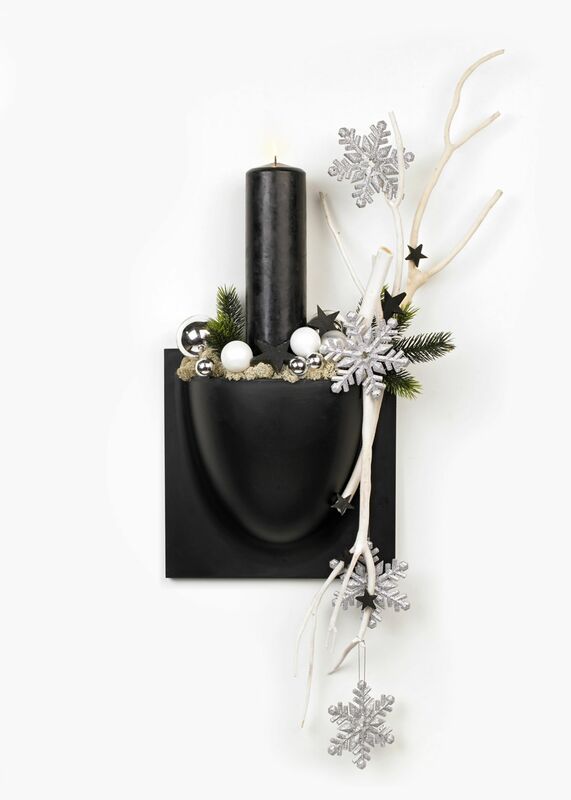 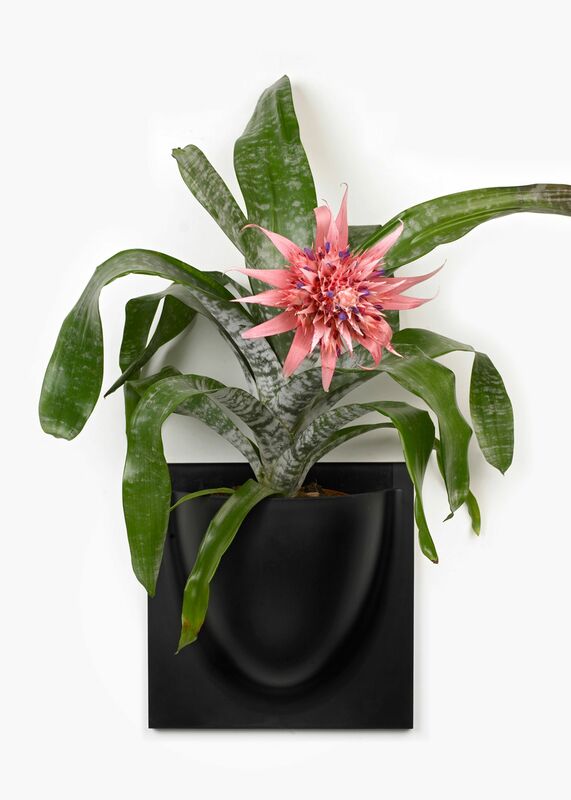 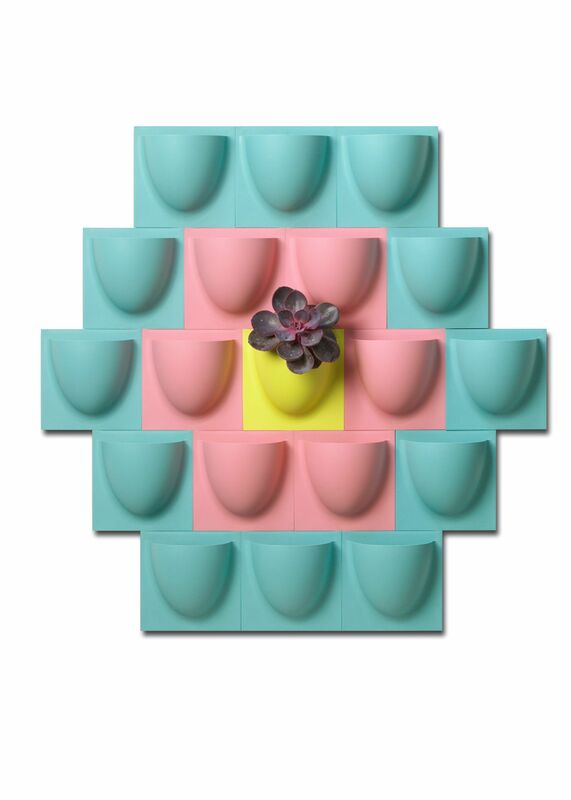 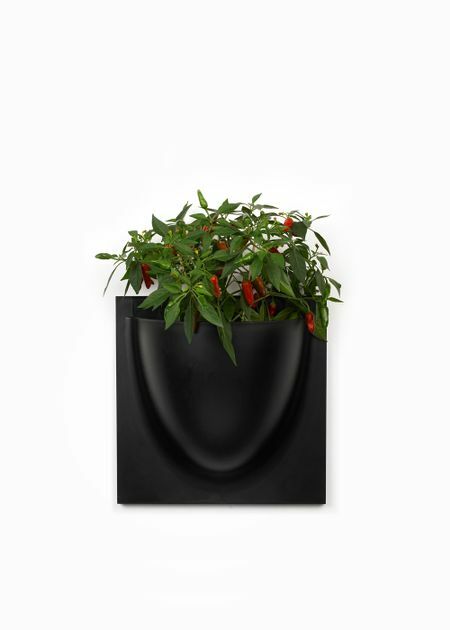 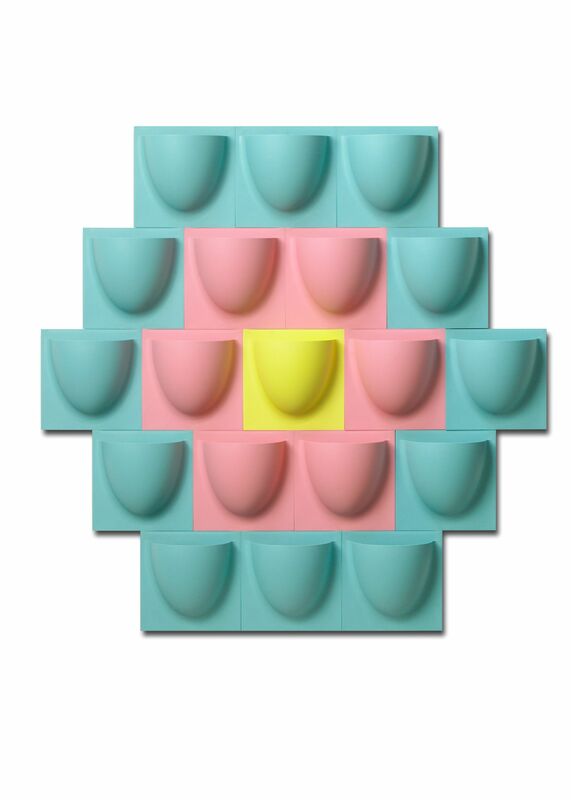 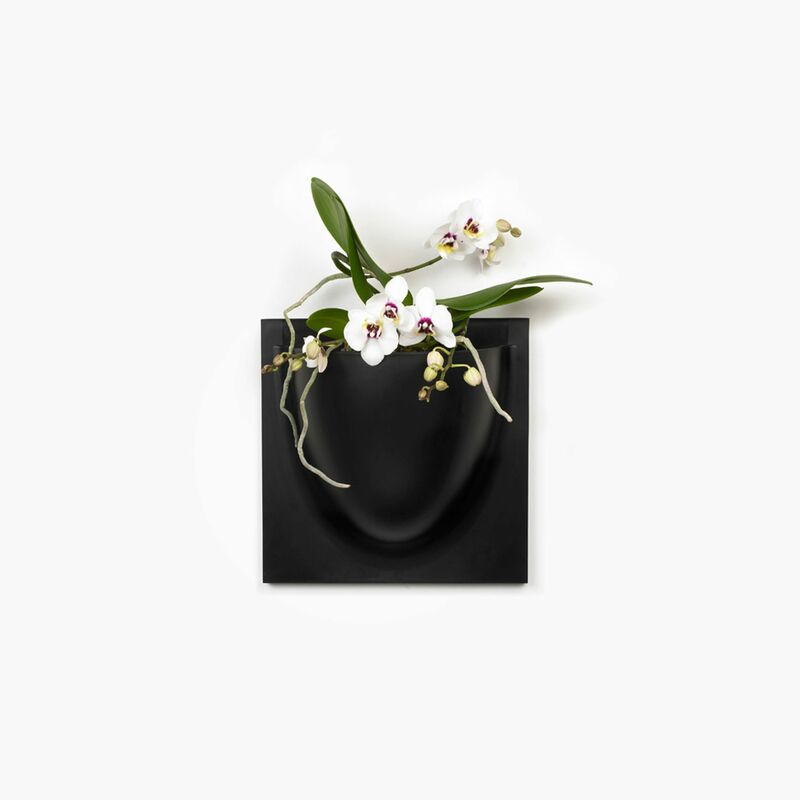 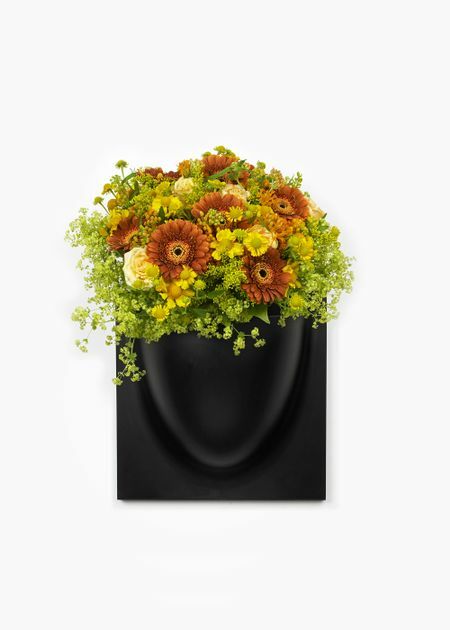 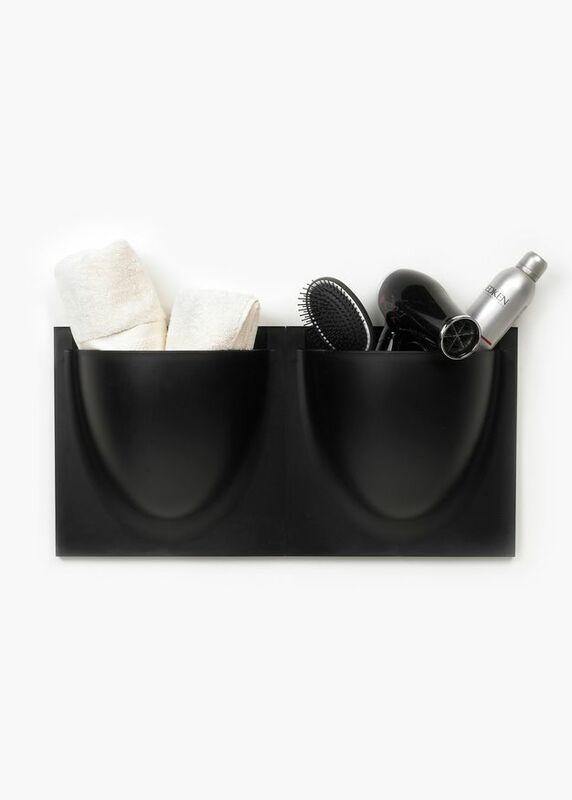 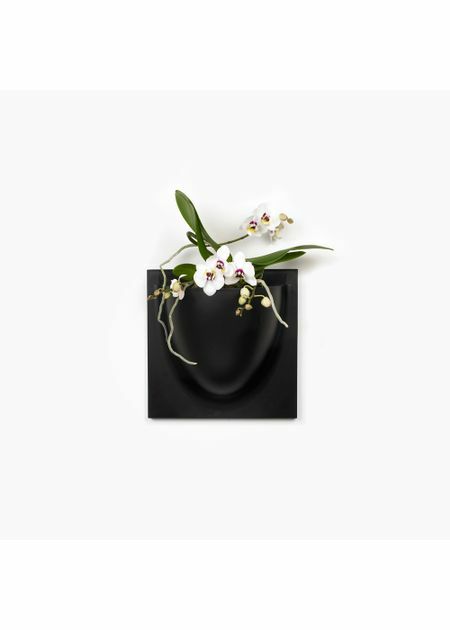 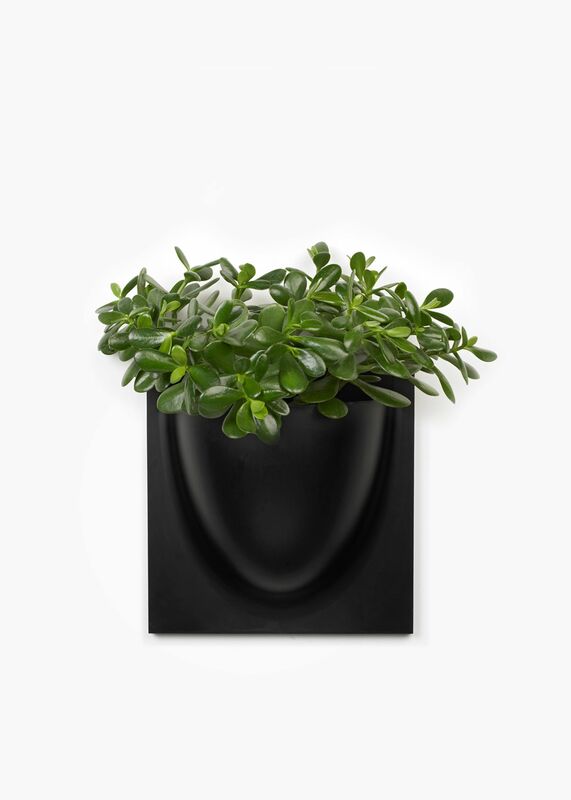 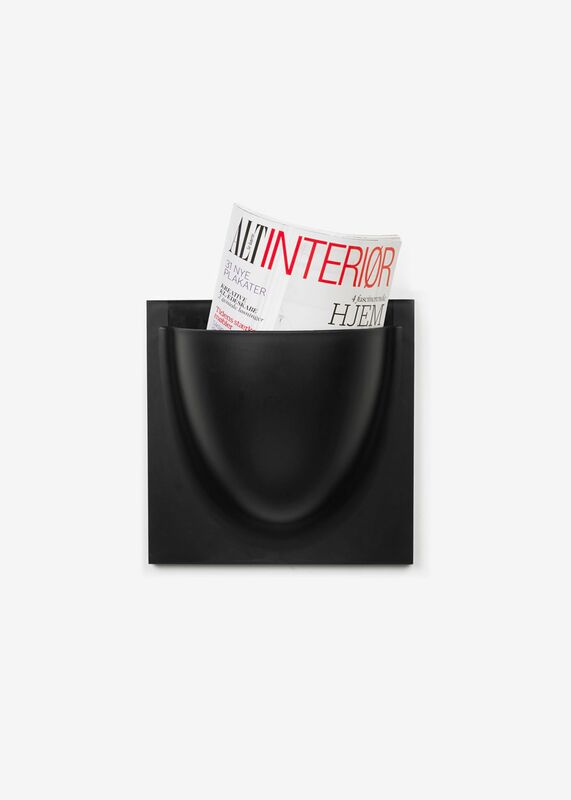 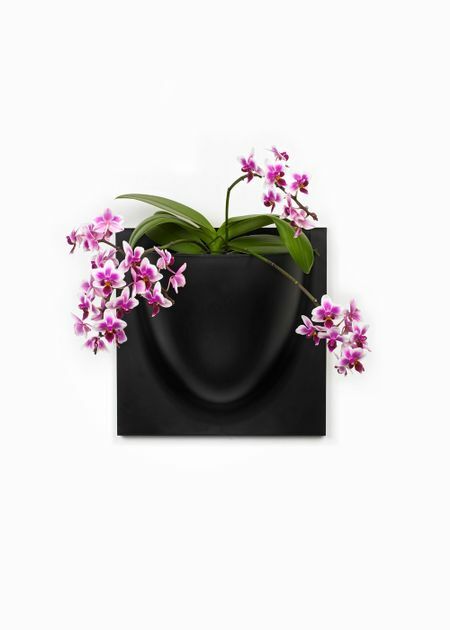 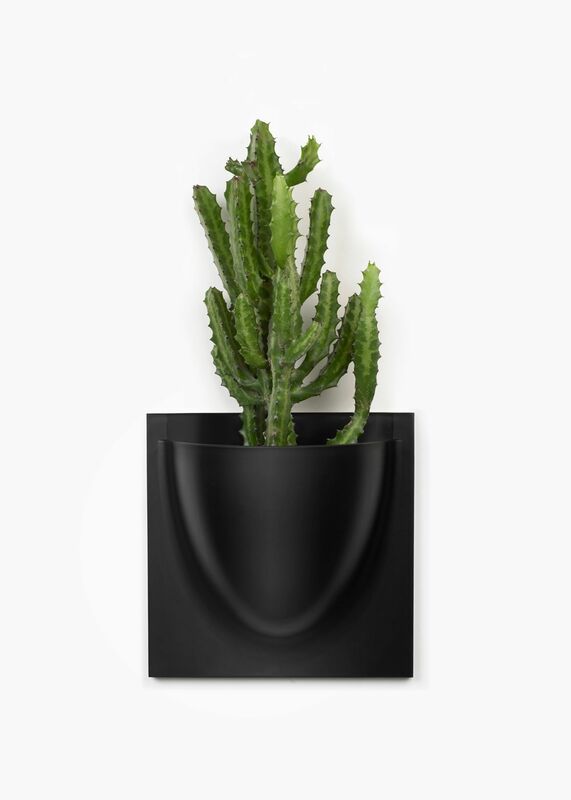 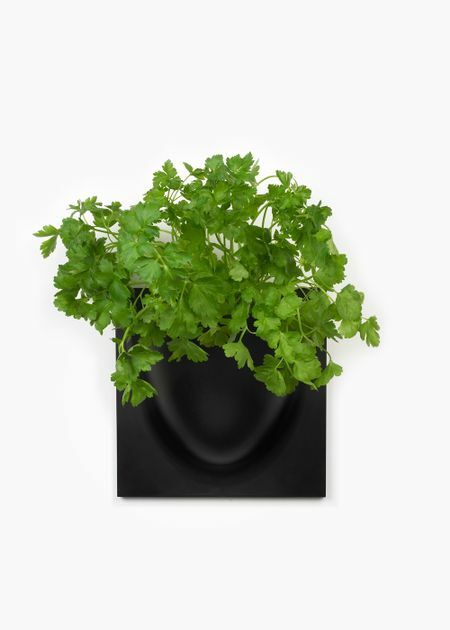 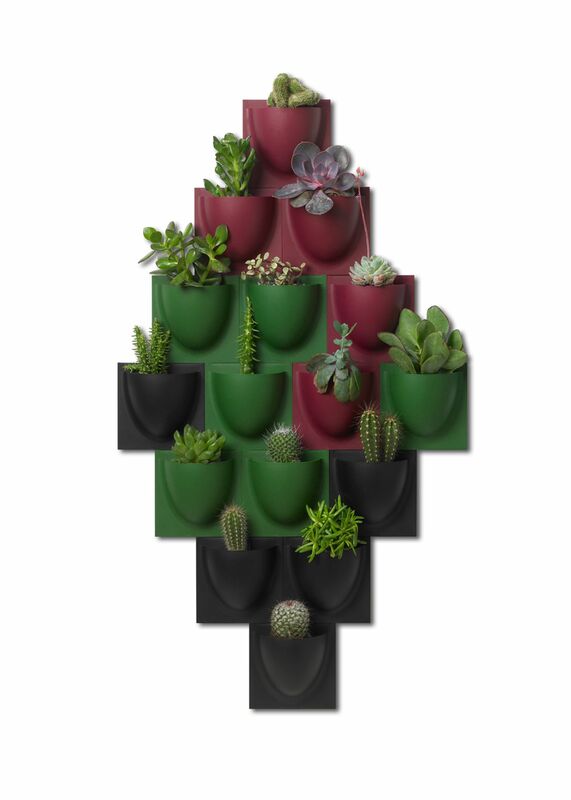 You may have seen beautiful plant wall box or wallpot, it in the media and in the fashion magazines This cool plant box designed to hang on the wall. 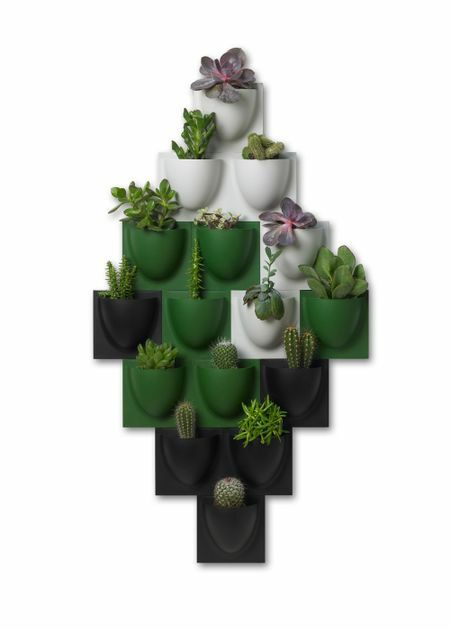 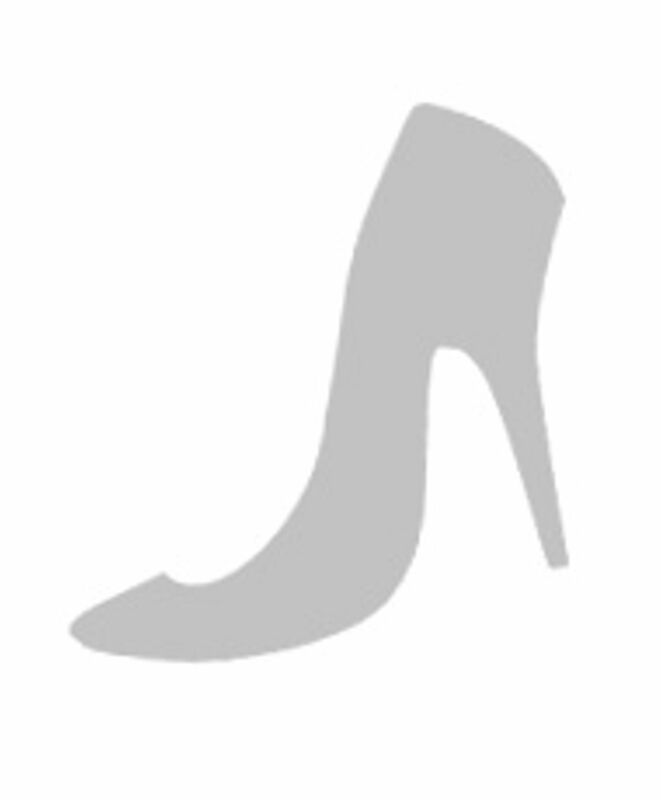 Vertiplant can be used for many different purposes. 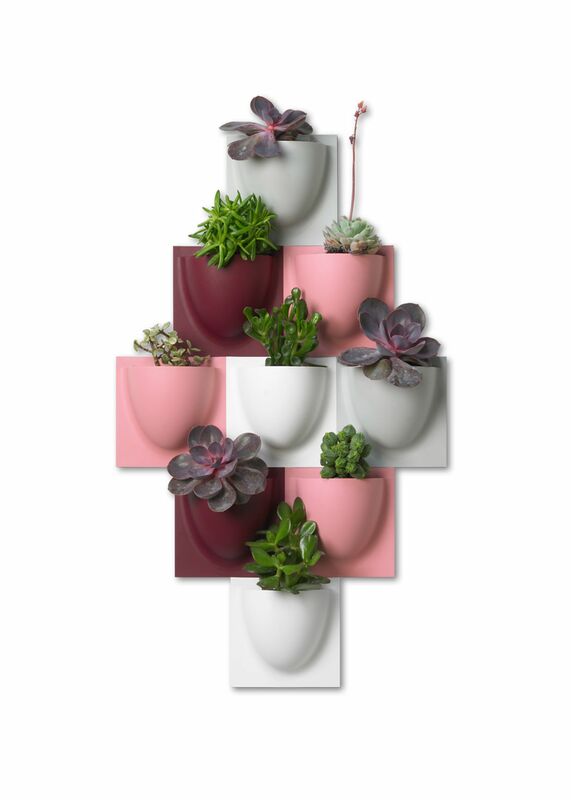 You can combine more Vertiplants, both the big ones and the small ones (mini) and create your own unique wall, or just let a single wall pad decorate your wall. The idea for VertiPlants was born in 2012, and behind the innovative design is the married couple Rikke and Jens Raecke. 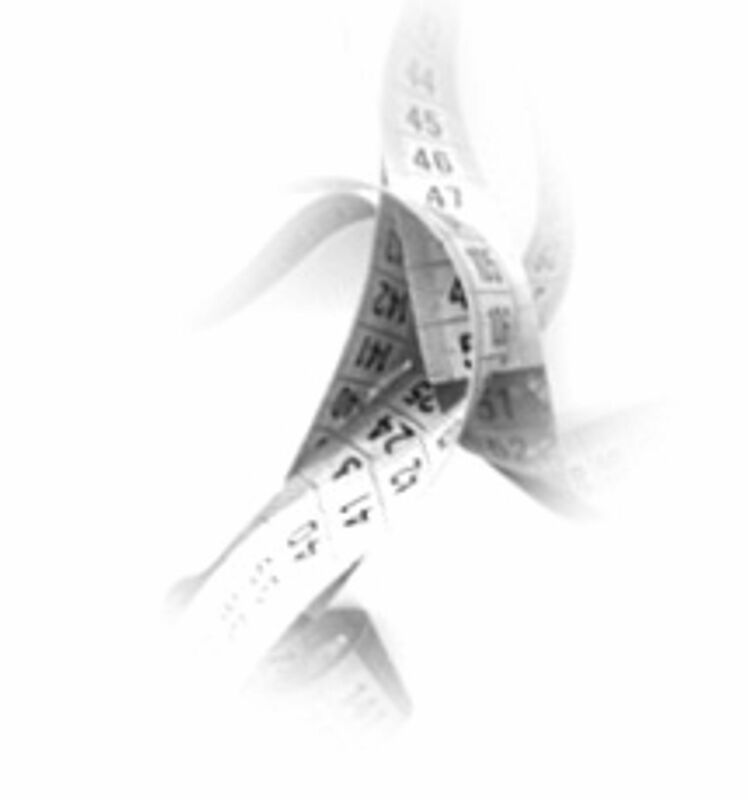 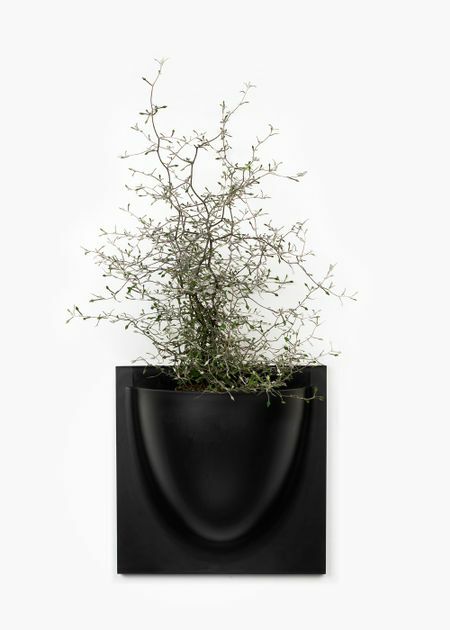 All VertiPlants are designed and manufactured in Denmark, ensuring a high product quality. VertiPlants Large: 301x301x130 mm and are available in many delicious colors. 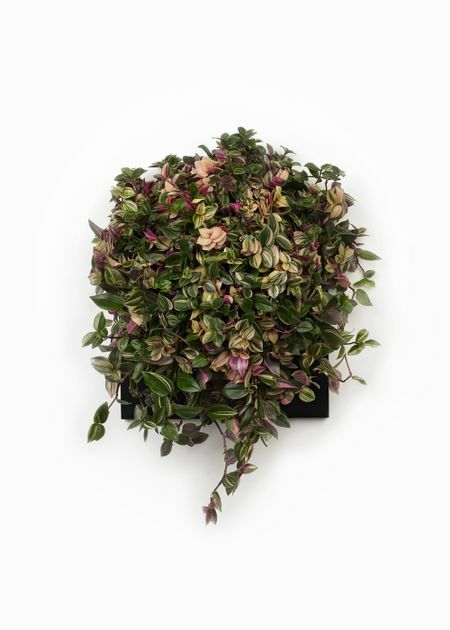 VertiPlants Mini: 151 × 151 mm. 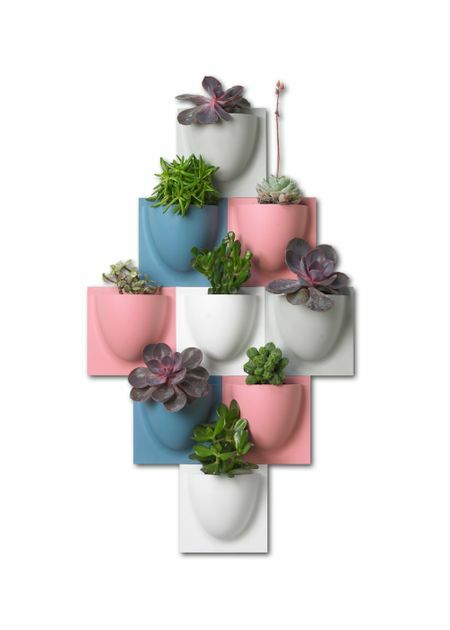 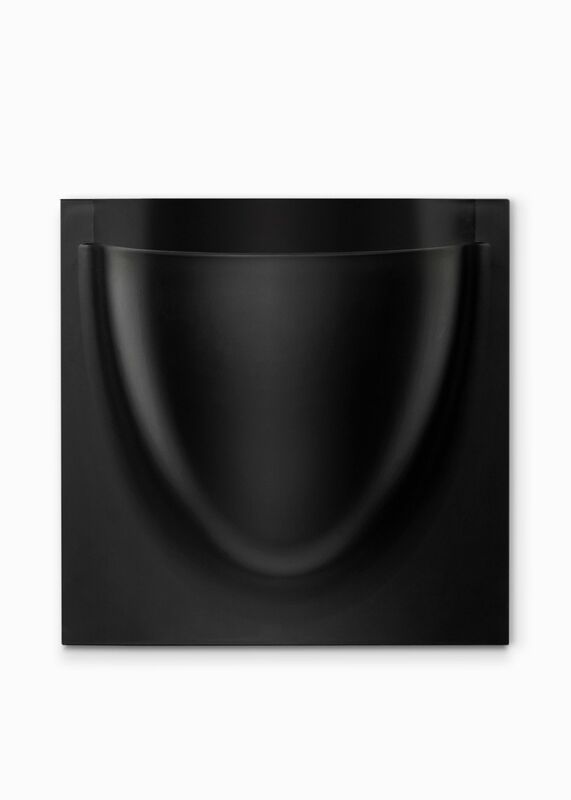 and even more beautiful colors.Made of plastic that is durable.Easy to hang up.